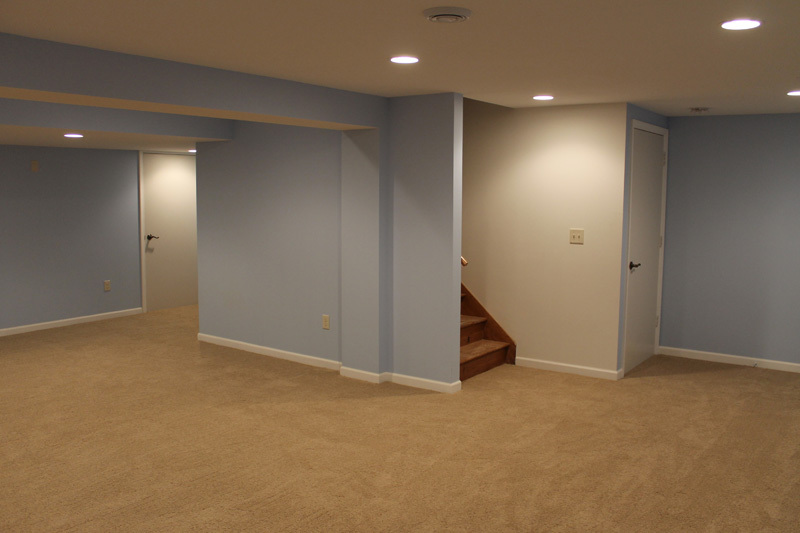 There are many reasons why people remodel or finish their basements. 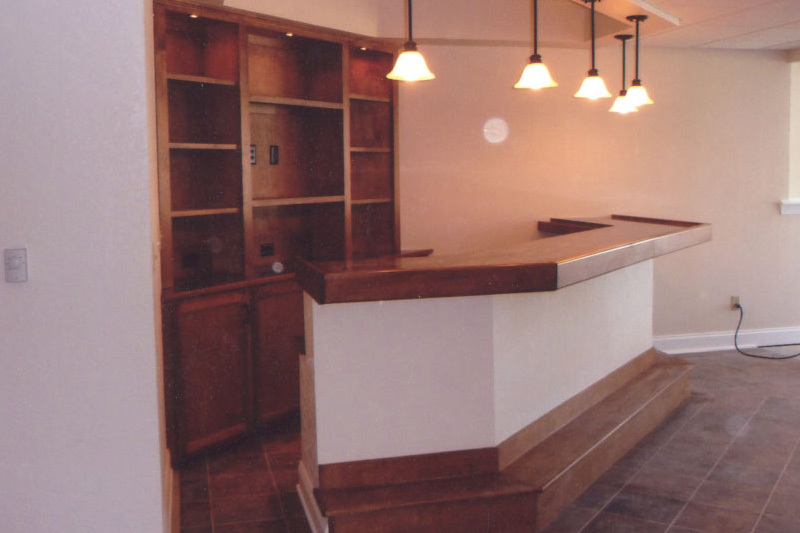 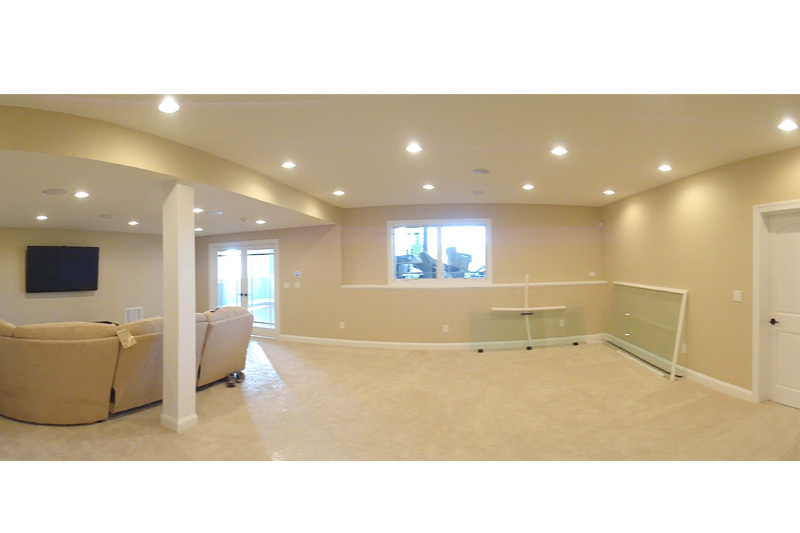 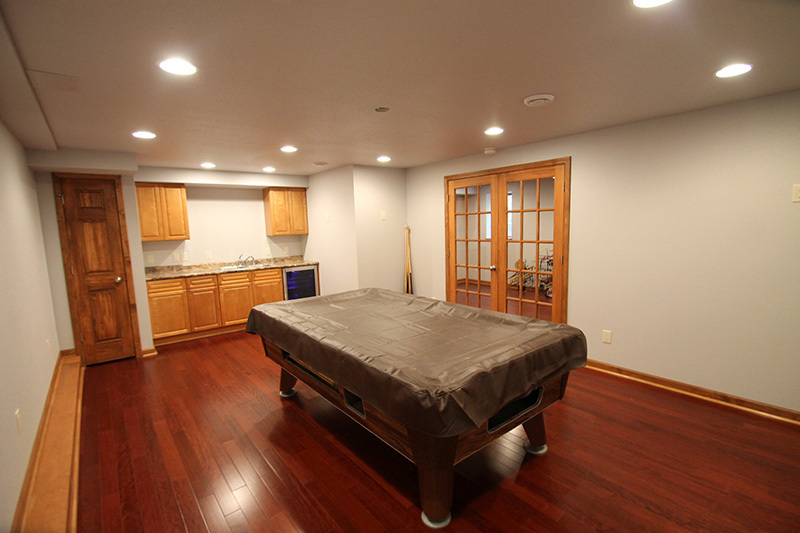 The basement offers a great deal of extra space, which a homeowner can use to create more living area. 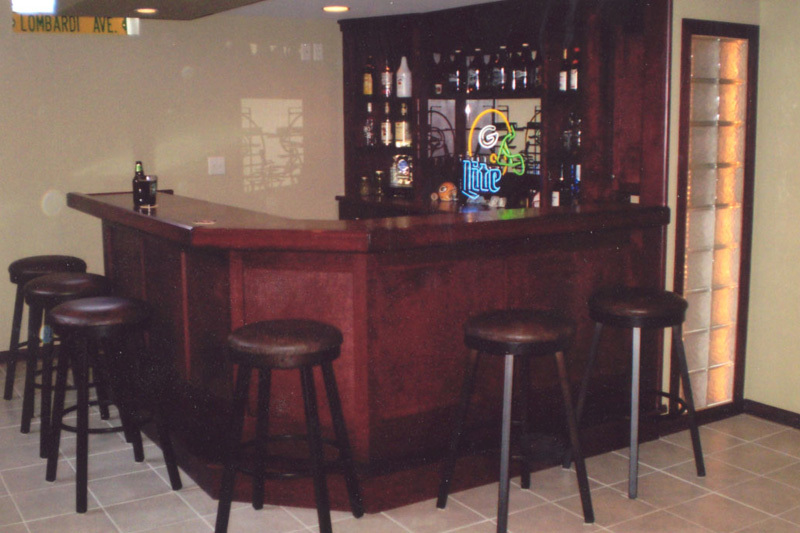 Many people turn their basements into living quarters that include an entertainment area, bathroom, bedrooms, an office, or a bar. 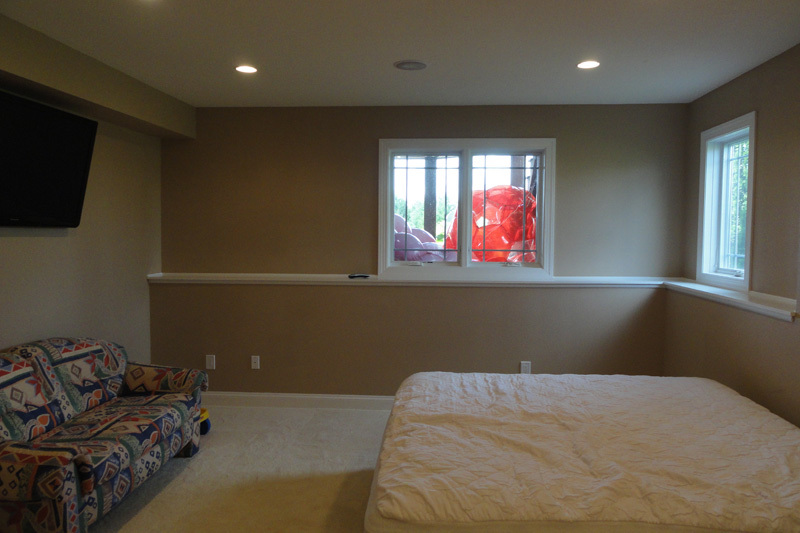 If you choose to finish your basements for the purpose of creating more livable area, you can add windows to provide more natural light as well as provide an additional escape route from the basement. 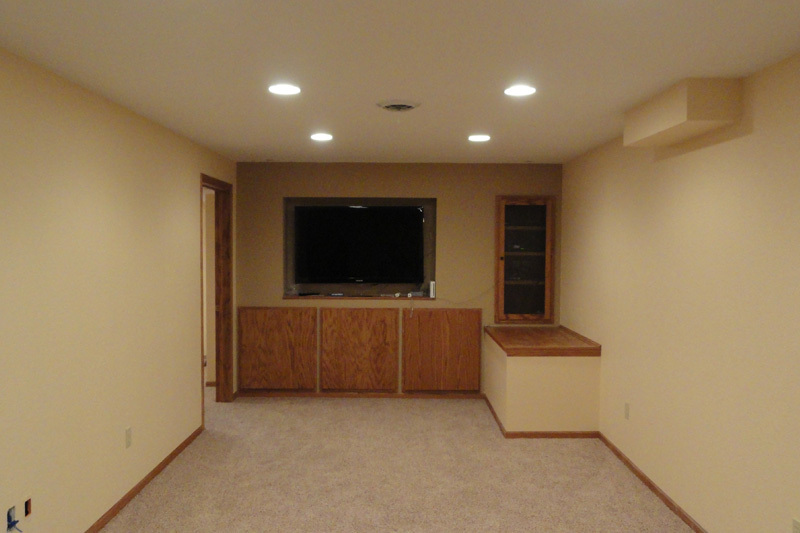 Basement remodeling will also drastically increase the value of a home and can be a great selling point to potential buyers. 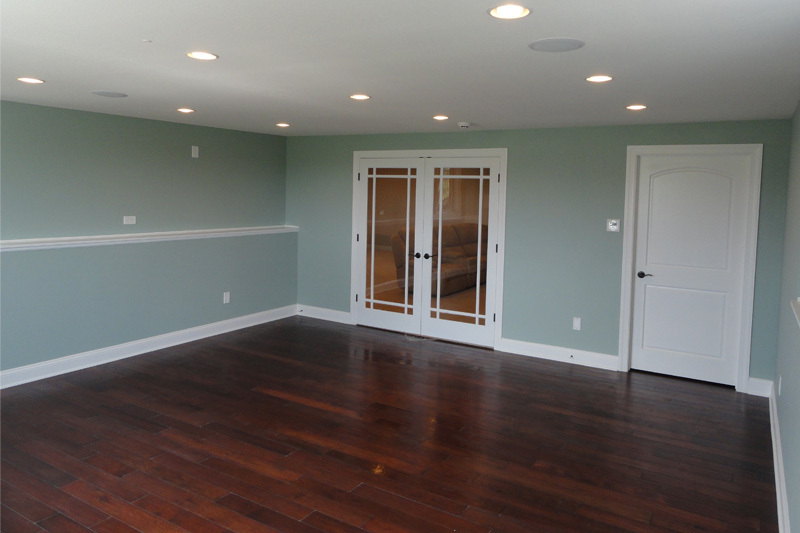 Your children will also appreciate having a play area where they can play/entertain their friends while they are also giving you peace and quite.